Round, medium full bodied, and nearly dry, this is an excellent wine at the price. 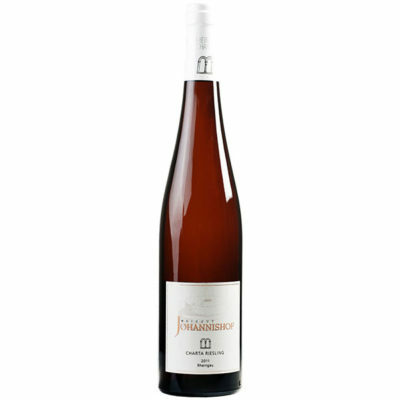 It is smoothly textured, moderately intense in flavor, and medium long on the finish. It tastes of yellow apple, peach, pineapple, and lily of the valley.